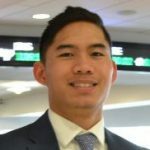 Technology Audit Summer Analyst at JPMorgan Chase & Co.
My name is Josh Veloso. 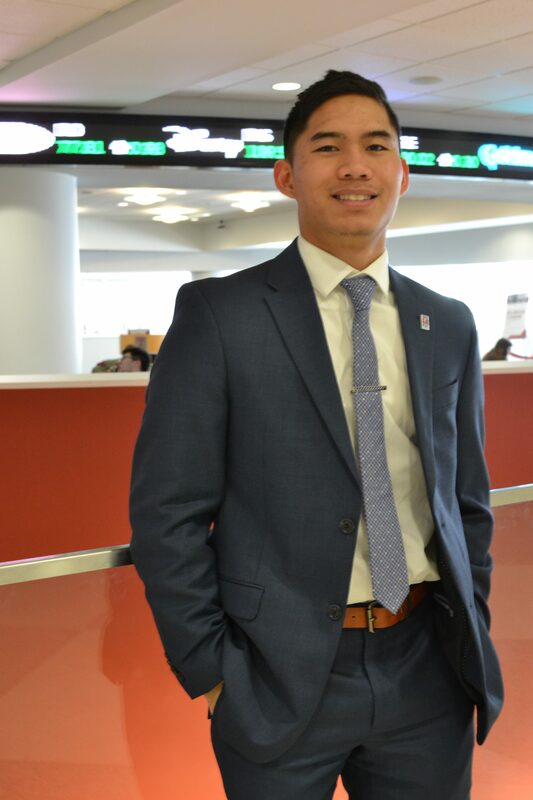 I am a self-motivated and team-oriented individual majoring in Management Information Systems at the Fox School of Business of Temple University. I am heavily involved in the Fox community as I have served as the Director of Web Development for the International Business Association, am an active member of the Association of Information Systems, and work as an Information Technology Assistant for the MIS Department. I am also a member of the Fox School of Business Honors Program. Upon graduation, I will start my career as a Technology Audit Analyst at J.P.Morgan Chase & Co. in New York City. I encourage you to take a look around my ePortfolio to learn more about my personal, academic, and professional achievements. Please feel free to view my resume, connect with me on LinkedIn or email me at josh.veloso@temple.edu with any questions, opportunities, or advice. Thank you for taking the time to visit my site!